The year is slowly coming to an end, the shopping season is at its peak, and for most VPN users, it is time to decide whether to stick with their current VPN provider or move on to the one with the best Black Friday offer. If you have decided to go with PureVPN, you have made the right choice. 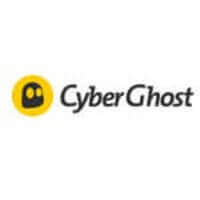 Offer: Get an 88% discount on your 5-year PureVPN subscription! With PureVPN’s special Black Friday deal, you can save 88% on your 5-year PureVPN subscription and pay only $1.32 per month! 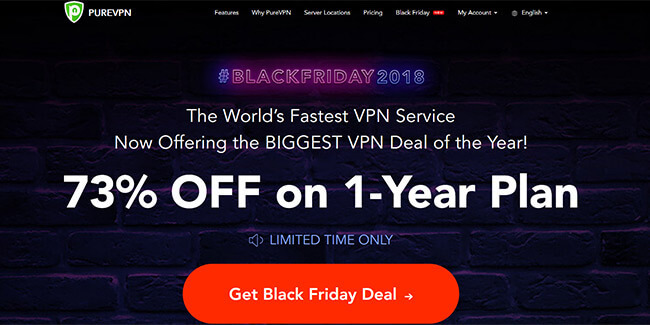 Combine excellent VPN protection with perfect affordability and you get PureVPN’s super-special deal for Black Friday 2018. Thus, we warmly suggest that you do not miss the chance to get your PureVPN subscription at the best possible price.